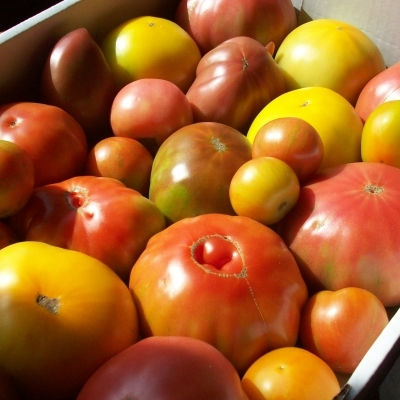 It’s the time of year th at chefs love in the Lowcountry – heirloom tomato season! Lucky for Charleston, this is the time of the season when good local tomatoes are available and plentiful. Developing a way to support our farmers who have a plethora of them to showcase and sell, Limehouse Produce has created a special awareness campaign to promote the availability of this southern staple. The Charleston Heirloom Tomato Trek will run from June 23rd to July 12th with a goal of promoting more about the varietals, the farmers, the supporting chefs, and encouraging people to go out and enjoy this delicacy.